Volkswagen had showcased Jetta facelift at New York International Auto Show is April 2014. 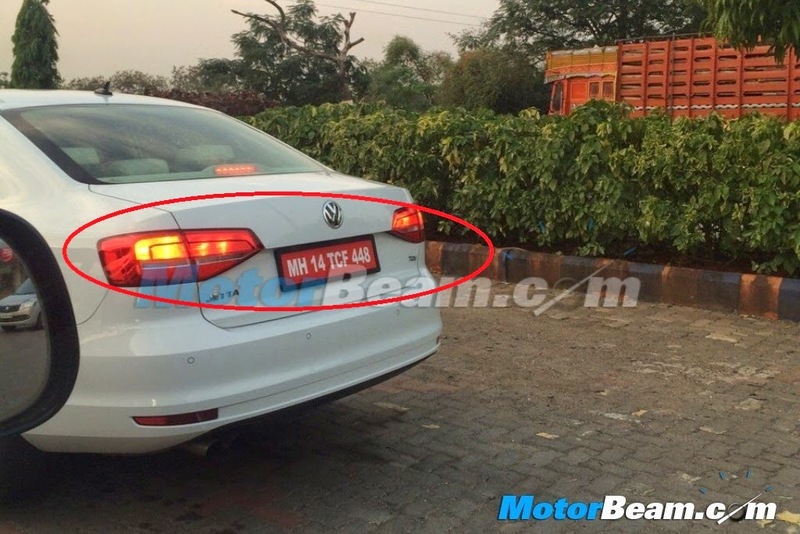 Now the spy pictures of the Jetta facelift has been spotted on Indian roads. The 2015 Jetta facelift will be launched in India by September 2015. The Jetta facelift features some changes in the exterior and interiors as well. In the front there is slightly redesigned grill and bumper. 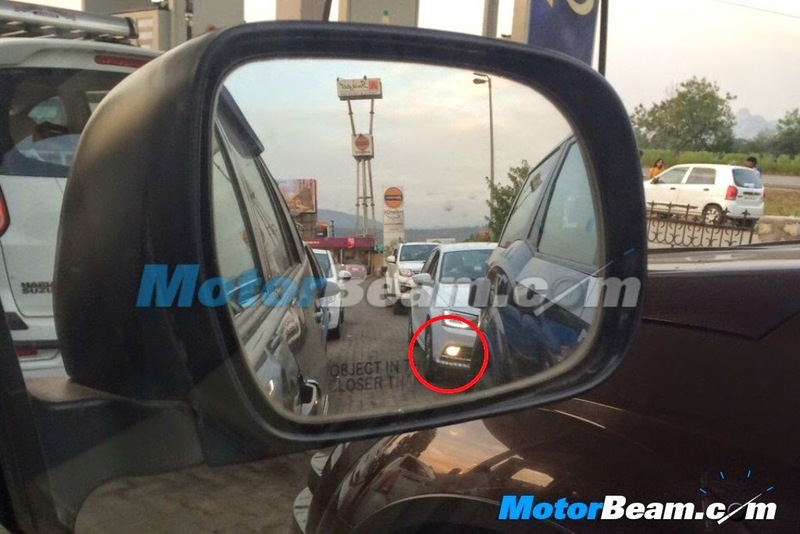 There is new set of fog lamps which are rectangular in shape as compared to circular ones in the current Jetta. The taillamp portion on the boot has been redesigned which now looks more like the Audis. 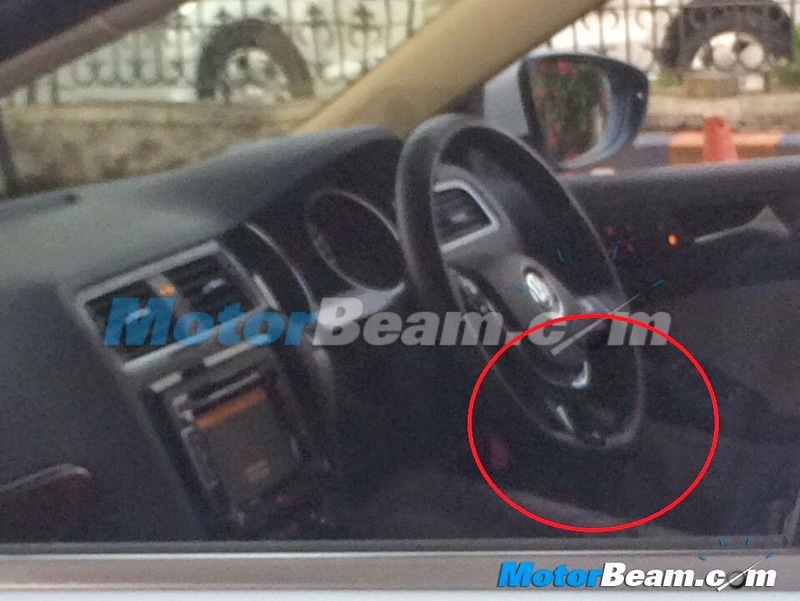 In the interior, the Jetta facelift will get 3 spoke steering wheel with flattened bottom like that of the new Vento and Polo’s steering wheel. Other features inside the car will be a touchscreen infotainment system with navigation option and new set of upholstery. Apart from there minor changes there be no changes in the mechanicals. The new VW Jetta 2015 will be powered by the same 1.4 L TSI and 2.0 diesel engines.